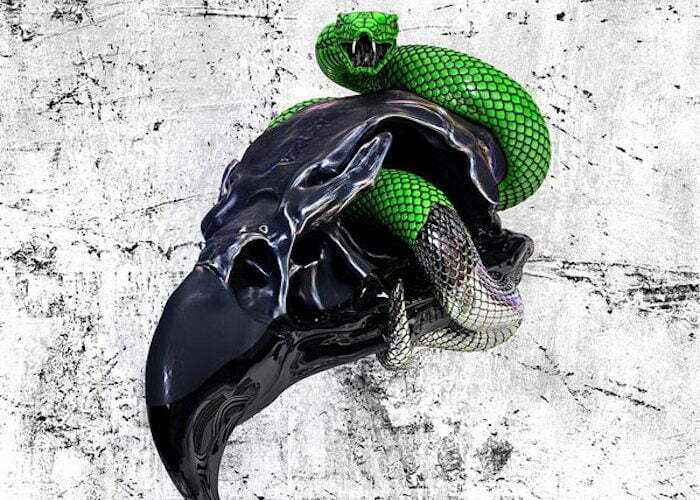 Future and Young Thug drop a surprise joint album “Super Slimey” and you can stream it on Apple Music below. The two Atlanta rappers drop the project just before midnight on Thursday night. They had only announced it a couple hours before it was made available. Young Thug posted the tracklist for the album about an hour before it was released while singling out a song with Offset titled “Only One.” The album comes with 13 tracks with production credit from Southside, Wheezy, Fuse, London On Da Track, TM88, and Mike WiLL Made It. Migos’ Offset is the only guest artist on the album. Among the tracks getting the most attention includes “Drip On Me,” “Patek Water” featuring Offset, and “Mink Flow.” In September, Young Thug previewed a song between himself and Future on Instagram while hinting that the pair were dropping a collaboration, but it turns out that they were working on a full-length project behind the scenes. The joint project between Future and Young Thug has been in the works from June last year, but neither of them never confirmed the body of work. This is the third album from Future this year after dropping two albums in two weeks back in February. Young Thug has already released one album this year after dropping Beautiful Thugger Girls on June 16th. The Freebandz emcee made a guest appearance on the album. Long before these two Southern rappers started working together, they were involved in a social media beef that was started by Thugger. Back in 2015, Metro Boomin took a shot at Thugger on Twitter while calling him out for copying Future’s style of dropping several mixtapes in a short space of time. Thug denied the allegations but released his music anyway. Stream and download Future and Young Thug new joint album “Super Slimey” below.